Also for those who used last month?? I didn’t use last month.. But it works I guess.. 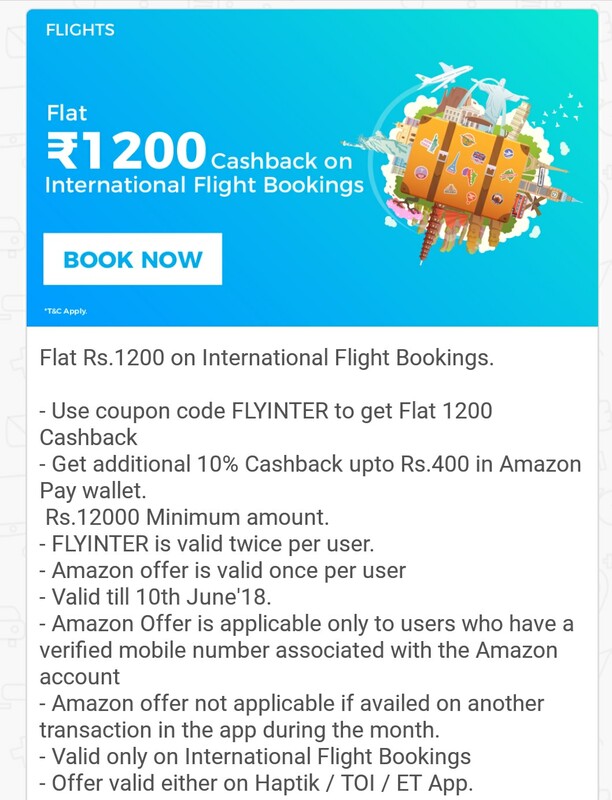 Minimum recharge amount to get cashback?? Can use if for recharge / bill pay /gv purchase etc. Ty… How much can we utilize? Full…Whatever amount is there in ur haptik wallet. But keep in mind that Haptik CB is valid for only 30 days..
We are sorry, however, currently, you can purchase only single Gift Card at a time. You will have to make multiple transactions if you wish to purchase more Gift cards. Yes…That’s the problem…Only 1 can be purchased once.. Anything can be purchased from haptik? 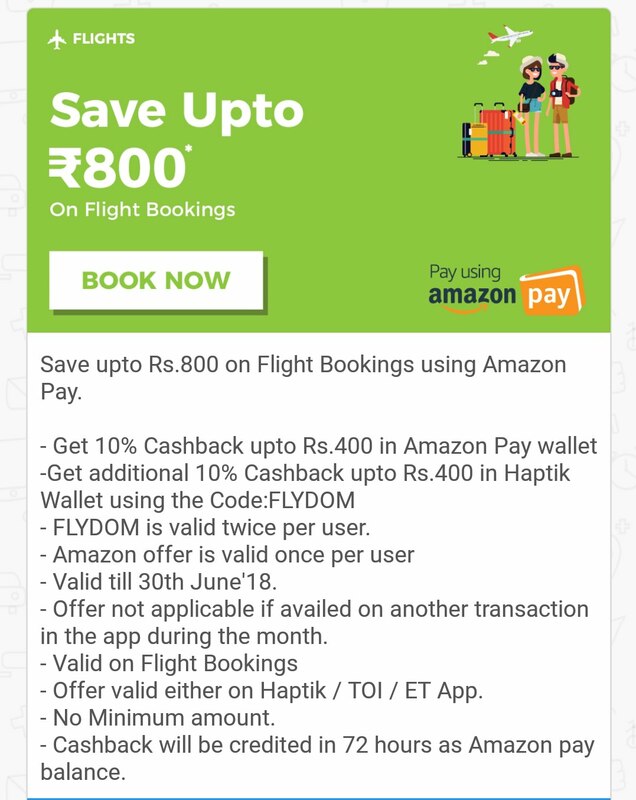 i have uninstalled this haptik app months ago..
now since am seeing comments regarding gv purchases, can somebody tell me whether gvs of amazon,flipkart or woohoo exists in this app for purchasing? Haptik has become so useless now a days. They already don’t support broadband, landline bills etc like Niki. Earlier I was using haptik for Bescom electricity bills and from past 2 months Haptik has removed bescom too. I have uninstalled it from then onwards. Soon Haptik may become like Mobikwik it seems. Can someone tell me whether MGVCL (Madhya Gujarat Vidhyut ) Electricity bill service is there in haptik or not? Unable to pay elec Bill BSES via Haptik + Apay even from Past History transactions…. Is everyone facing similar issues ? ?